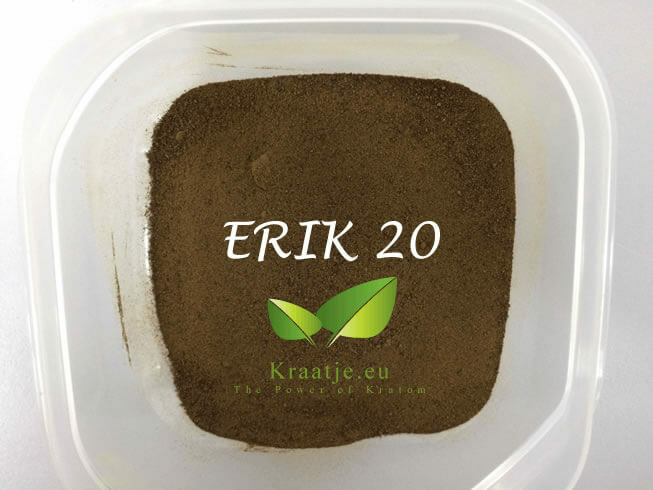 Kratom Extract powder. Extreme Radical Indo Kratom (ERIK). TIP: Mix with Sumatra White or Red Borneo.